Back in the day (as they say, and with that I mean the 1970s), we kids were shocked and intrigued by the case of Lizzie Borden, the woman accused of killing her father and stepmother with an axe in 1892 (she was indicted and acquitted). There were pictures. You can see them online now. These days, kids are probably not as fascinated with olde tales of grisly murder, as they seem to have death and destruction around them all the time anyway. Just the other day, Nurse Angry was leaving her daughter’s school and was met by a look from another parent. This is a look you may recognize: someone looks at you like you are an axe murderer. It’s a look of surprise/disgust/horror that you (thankfully) don’t see every day, and it’s always disconcerting. You have to wonder if you have something on your face or if there’s something else about your personage that someone could find offensive, but there never is. Nurse Angry gets this look on the street every once in a while, she can be alone or with other people, and it comes most often from women, but it has happened that the axe-murderer looker is a man, and she’s always wondered what’s behind it. 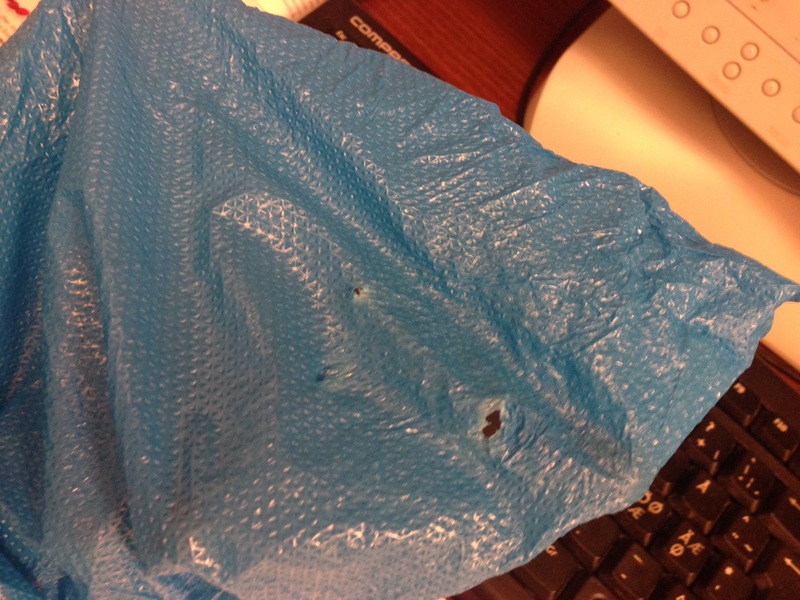 Nurse Angry has a sneaking suspicion that there is, in fact, NOTHING behind it. The person who is looking at you is most probably not thinking about how they look to other people, and they’re not even really looking at you. There’s a high probability that you are simply catching them at an odd moment when they have a weird look on their face, is all. Seem reasonable? Nurse Angry is now wondering how many people she herself has unintentionally given the axe-murderer look TO. Make sure to stand BEHIND her in the line for the bus if she seems stressed out. Nurse Angry’s recommended Saturday reading. She loves dr Jason Fung and Marty Kendall’s blog is always worth reading. Considering the massive amount of research and interest in the idea of fasting, not a lot has been written for the general population on the topic. 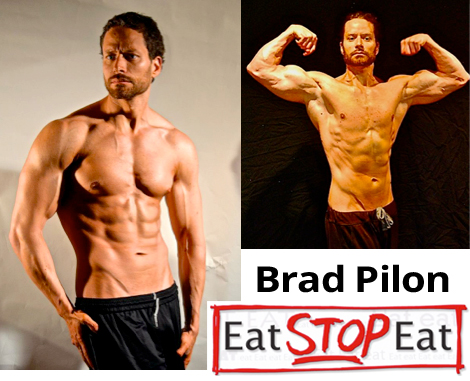 Brad Pilon’s 2009 e-book Eat Stop Eat was a great, though fairly concise, resource on the mechanisms and benefits of fasting. 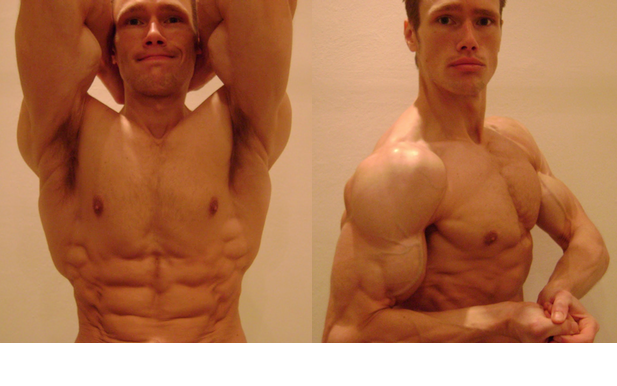 Martin Berkhan’s LeanGains blog had a cult following for a while in the bodybuilding community. Michael Mosley’s 2012 documentary Eat, Fast and Live Longer documentary piqued the public interest and was followed by the popular 5:2 Diet book. Then in 2013, Jason Fung emerged onto the low carb scene with his epic six part Aetiology of Obesity YouTube Series in which he detailed a wide range of theories relating to obesity and diabetes.